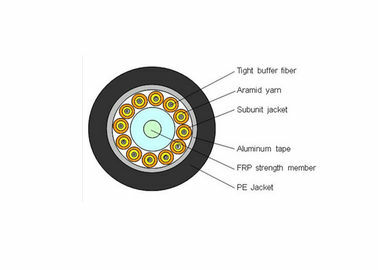 GJA waterproof pigtail cable use simplex cable(￠900um tight buffer fiber, aramid yarn as strength member) as subunit. 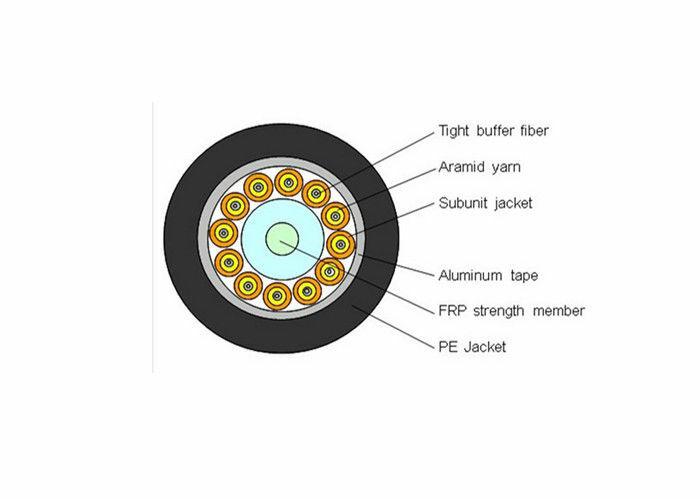 A steel wire locates in the center of core as a non-metallic strength member. The subunits are stranded around the cable core. 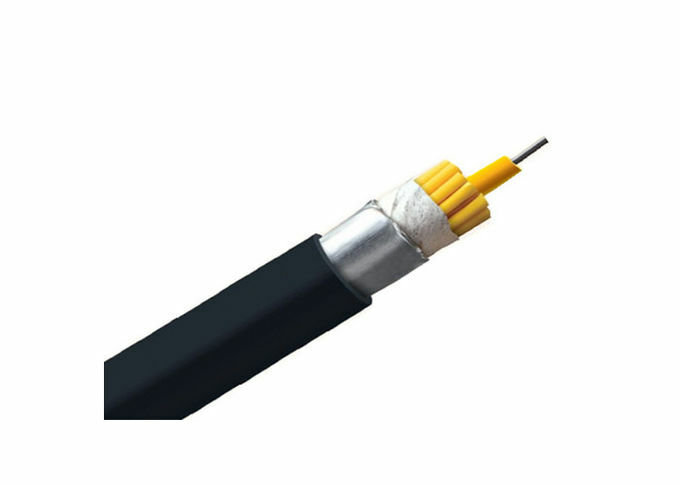 An aluminum polyethylene laminate is applied around the cable core. The cable is completed with a PE jacket. Transport/Storage/Operating Temperature: -20Ċ～+60Ċ,Installation Temperature: -5Ċ～+50Ċ. The symbol D in Bending Radius Column represents overall diameter of round diameter. 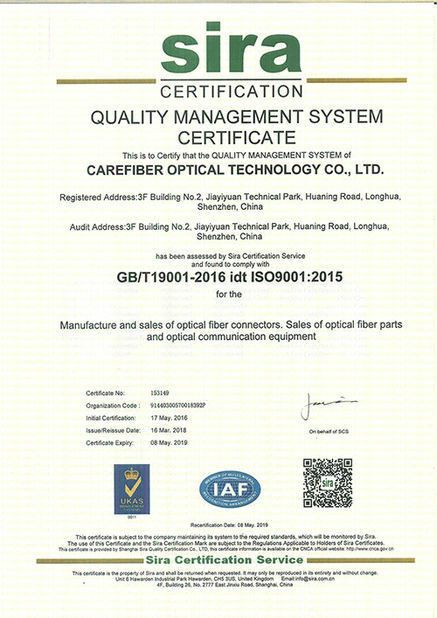 The data of cable size and weight are calculated according to Ø2.0 single-fiber cable. 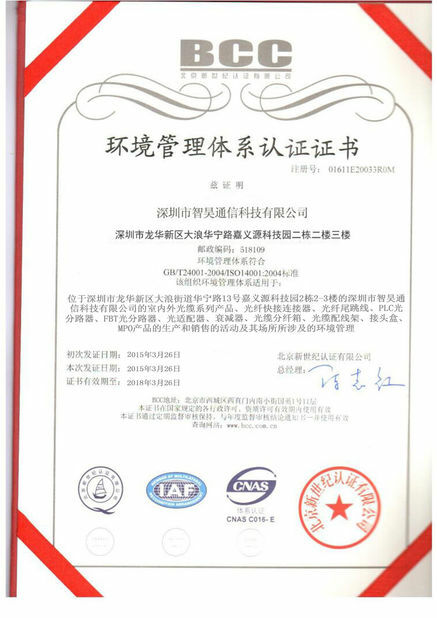 The jacket anti-corrosion, anti-water and anti-ultraviolet radiation etc. Scientific design with serious processing art. Applicable for optical connection in optical communication machine room, optical distribution frame. Applicable for equipment connection in one room or in different floors.